Source: The Times UK | February 2 2019. 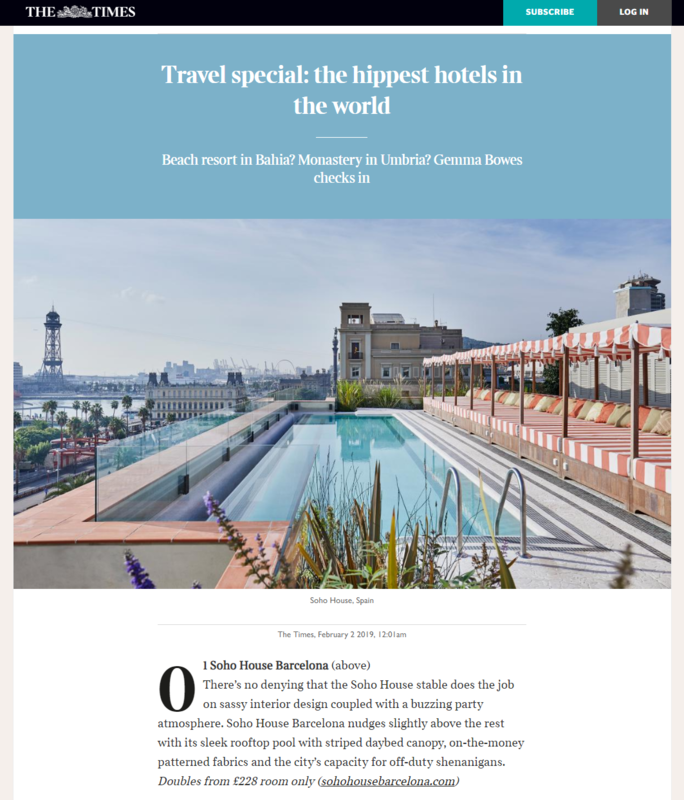 Conde Nast Traveler | December 11, 2018. El País | February 12, 2019.